This half term I have been teaching art with Year 1. 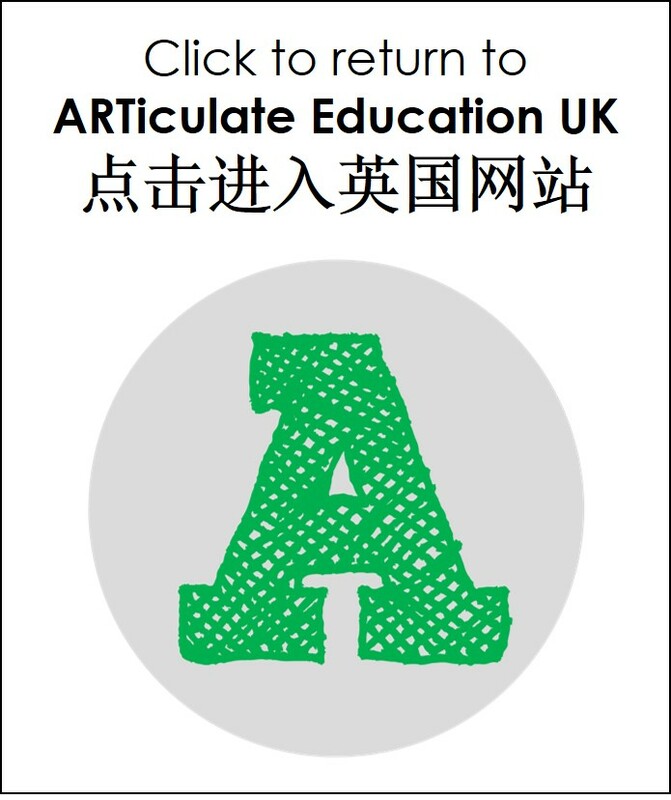 Far from just being an art project, this work has shown how vital DT in helping children apply what they have learned in core subjects. 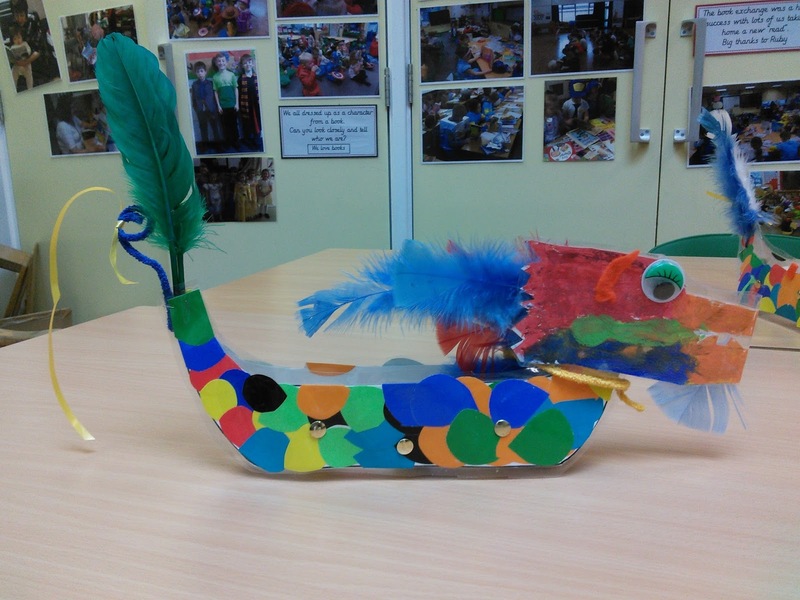 For this art project, our topic has been the Chinese Dragon Boat festival, celebrated by Chinese communities around the world in early summer. We even had one here in Leeds! Our challenge has been to create a dragon boat that will float on water. 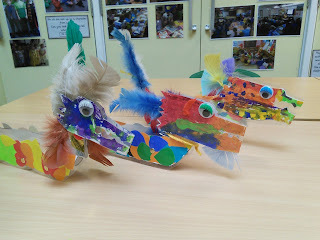 The children drew and painted 3D dragon heads to attach to the scaly bodies that will make the floating part of the boat. The trickiest part was attaching the corks to the inside that would help the boats float on water. It took a lot of trial and error using a water tray to get it just right. The children did a fantastic job and have really enjoyed it. It just goes to show how vital art and DT are to children's learning - not only do they draw in creative aspects of learning, completing a project like this requires knowledge of science, maths and personal skills such as creative problem solving and resilience.